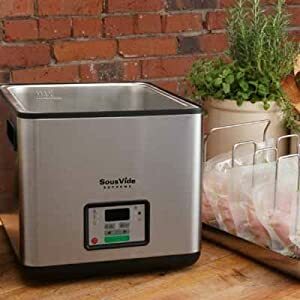 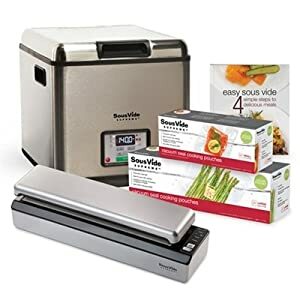 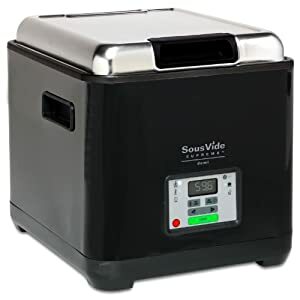 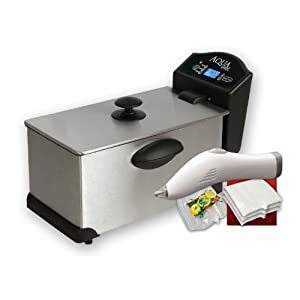 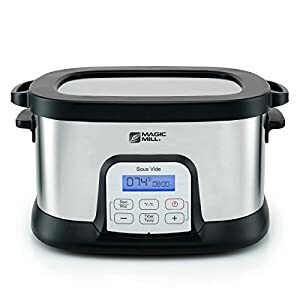 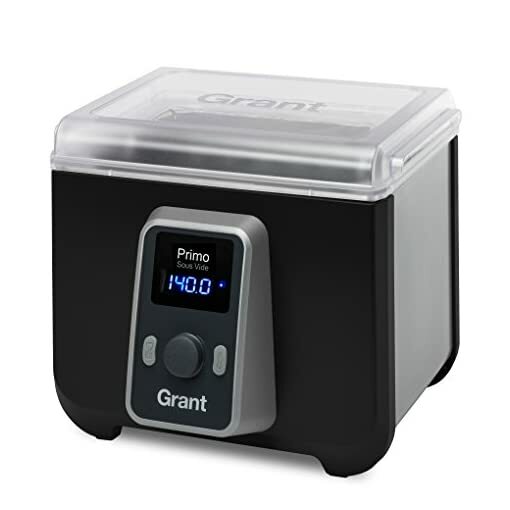 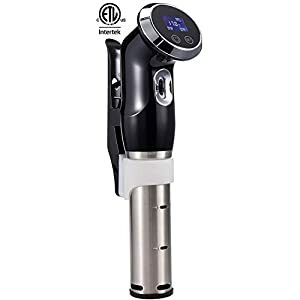 Tags: black, cooker machine, cooker system, Creative Cuisine, culinary, recipe, slow cooker, sous vide, sous vide amazon, sous vide cooking, sous vide cooking equipment, sous vide machine, sous vide water oven, sous vide water oven cooker, water bath, water oven, water oven cooker. 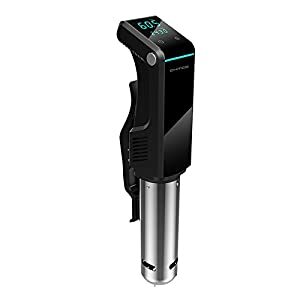 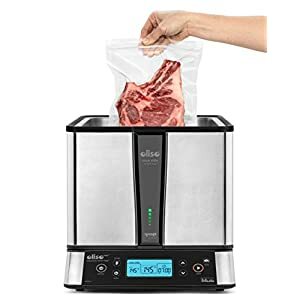 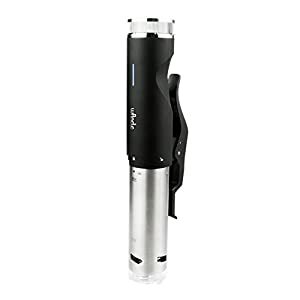 An excellent addition to any home kitchen, the Primo sous vide water Bath offers users excellent temperature performance of 0.2 DegreeC and a temperature range up to 90 DegreeC (194 DegreeF) without the high price tag. Capacity and comes with a 2 year full Product guarantee as standard.